Greater Washington Society for Clinical Social Work - April Wine and Cheese in NW DC! April Wine and Cheese in NW DC! 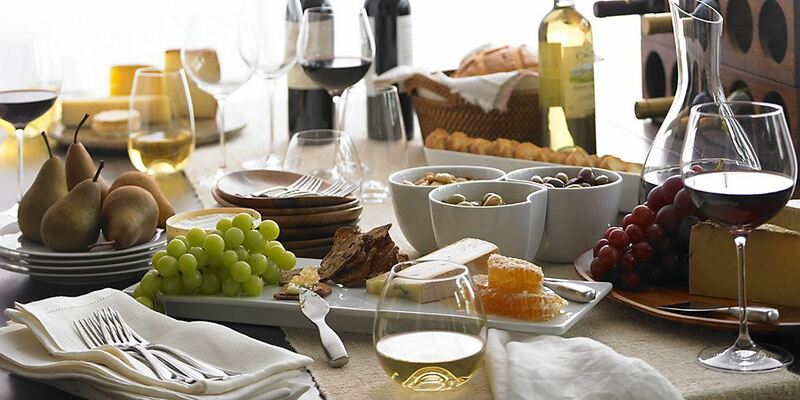 Come socialize and network with each other at this Spring Wine and Cheese. This is a great chance to unwind and get to talk to one another in a relaxed environment. We would love to see you! Please RSVP to Campbell.States@gmail.com.